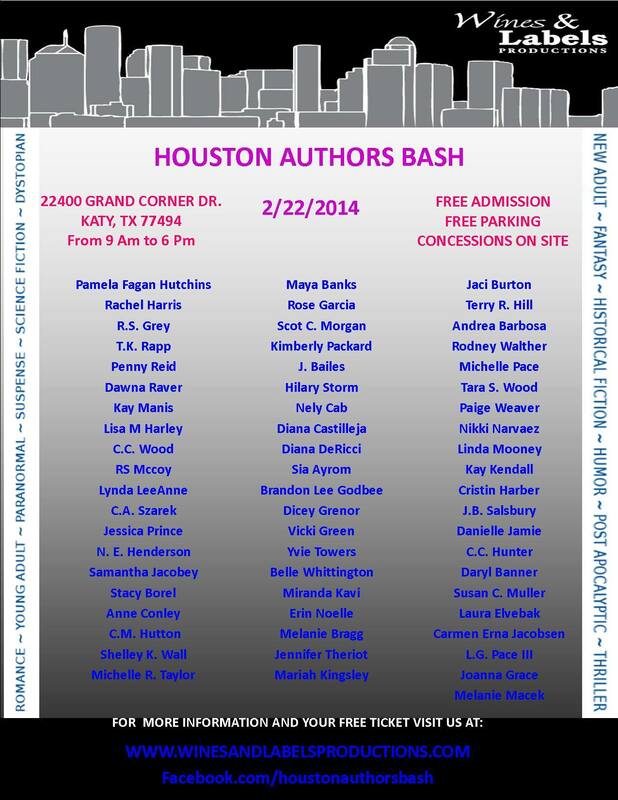 Me and a few dozen other authors will be there to meet and greet and sign our books!!! I am SOOOOO excited right now, I couldn’t hold it any longer and had to make a post…. A New Life: Life of Recovery AND Life of Doubt available in the bookstore. 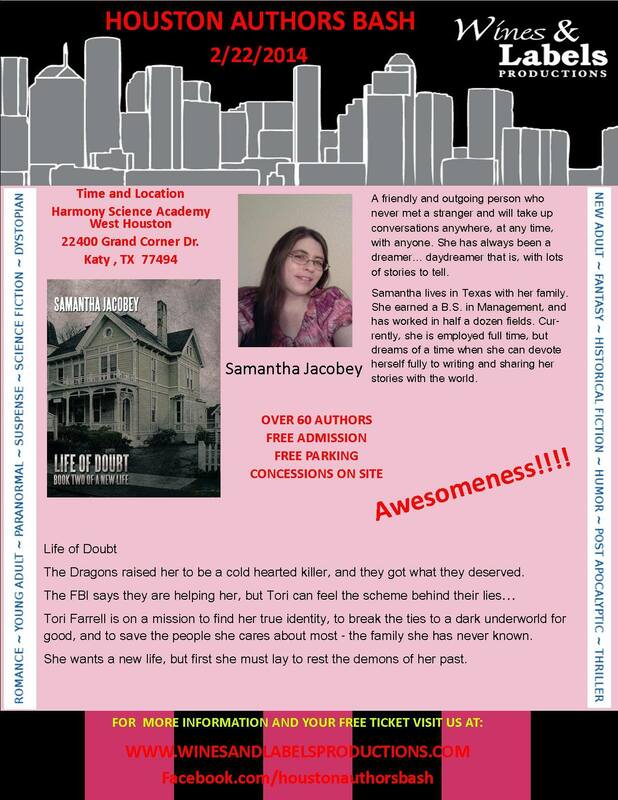 This is down by Houston, and I am hoping to see lots of you there!! !